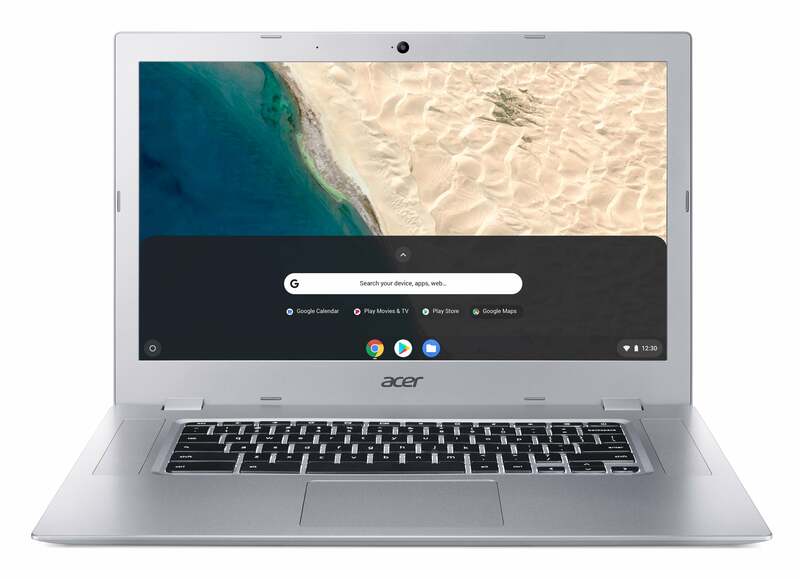 Acer’s Chromebook 315 continues the company’s tradition of affordable, intriguing Chromebooks, with several points of interest. It’s Acer’s first Chromebook with an AMD CPU and integrated Radeon graphics. 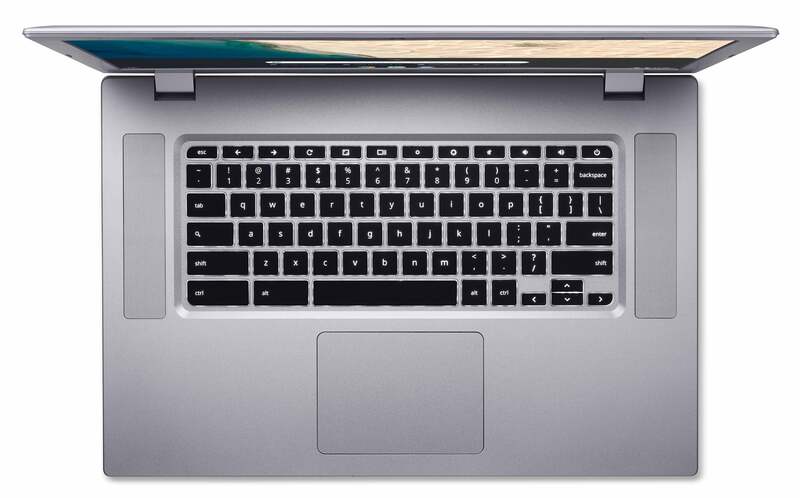 It's also a relatively mammoth Chromebook, with a 15.6-inch display (most have displays ranging from 11 to 14 inches). But the price is worth noting, too: as low as $279.99, the company said at CES 2019 in Las Vegas. The Acer Chromebook 14 (CB3-431-C5FM) and the Chromebook Spin 11 have both shot well under the $500 price point, but the Chromebook 315 aims even lower. Acer hasn’t revealed all of the minimum specs of what it’s calling the CB315-2HT, but we know that there’s a non-touchscreen option, the CB315-2H. There’s also “up to” 8GB of RAM and 32GB of eMMC storage. 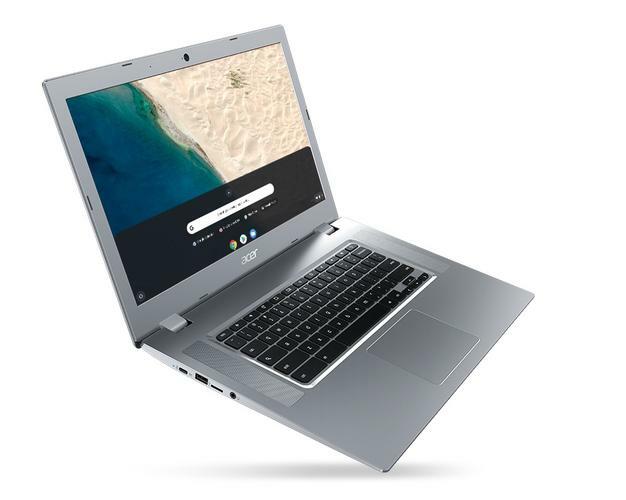 What we haven’t seen before, however, is a Chromebook based upon an AMD processor, and there’s now two for Acer Chromebook 315 customers to choose from: the AMD A6-9220C and the AMD A4-9120C. Both feature integrated Radeon graphics, so there’s some hardware acceleration for tasks like video and some low-end games—remember, ChromeOS devices can now run Android apps, too. It’s possible that offloading some of the multimedia apps has had a positive effect on battery life, too. Acer’s touting up to ten hours, which would top the Chromebook 14’s battery life by about an hour or two. Perhaps the only obvious drawback is the display. Though it’s a sizable 15.6 inches, it’s still just a 1080p (1920x1080) resolution. That’s probably fine for an educational device, and will have a positive impact on battery life. The larger screen will provide a broader canvas for videos and other content as well. But blowing up the 1080p resolution to a larger display will have a negative impact on the number of pixels per inch, meaning text and images will appear slightly blurrier than normal. Other features of note include a pair of upward-facing speakers that flank the keyboard, and the use of a pair of USB-C ports for charging and display. The keyboard is backlit, according to Acer, though only on the touchscreen model.